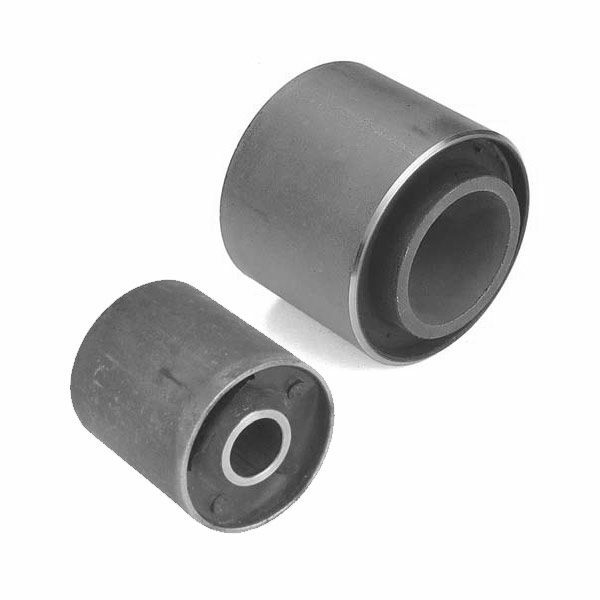 These silentblocs (UD bushes) consist of two concentric sleeves with rubber securely bonded between them. 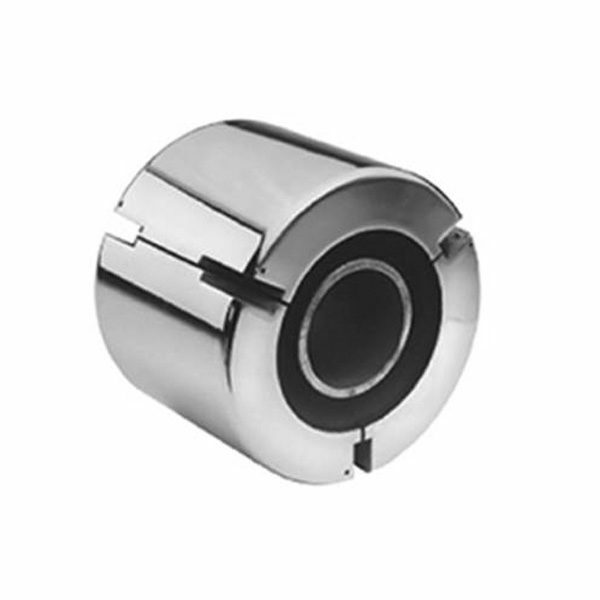 Designed to accomodate torsional movements and radial loads. The rubber is prestressed to give maximum dynamic strength and durability.